Valentines Day Cards. Valentines Cards. Valentine’s Day Cards. Cute Valentines Day Cards. Cute Cards. Valentines Gifts For Her. 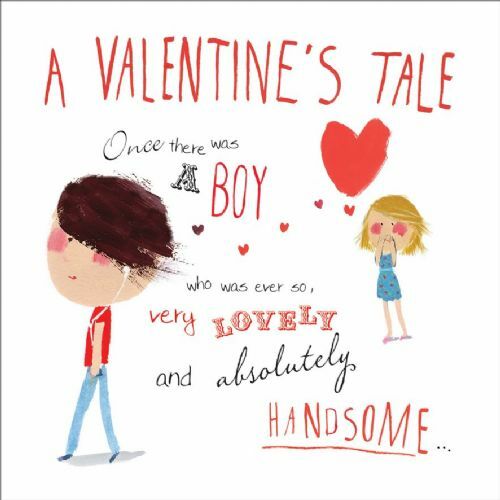 Quirky Valentine. 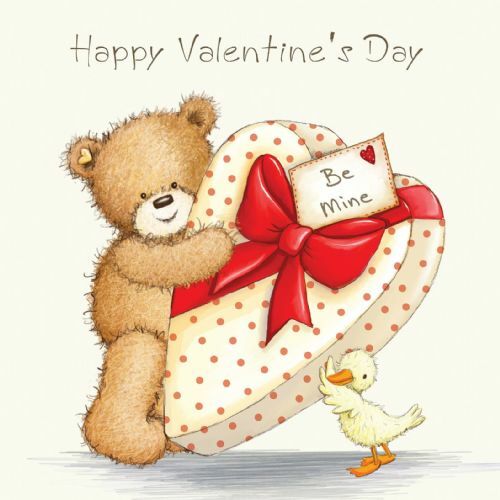 Teenage Valentine Card. Twizler. 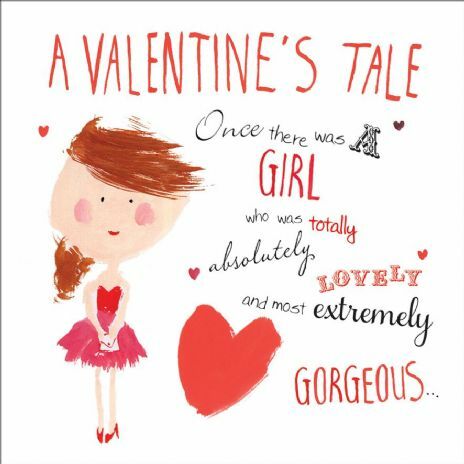 Our gorgeous Valentines Day Card For Her is perfect for that sassy girl in your life! 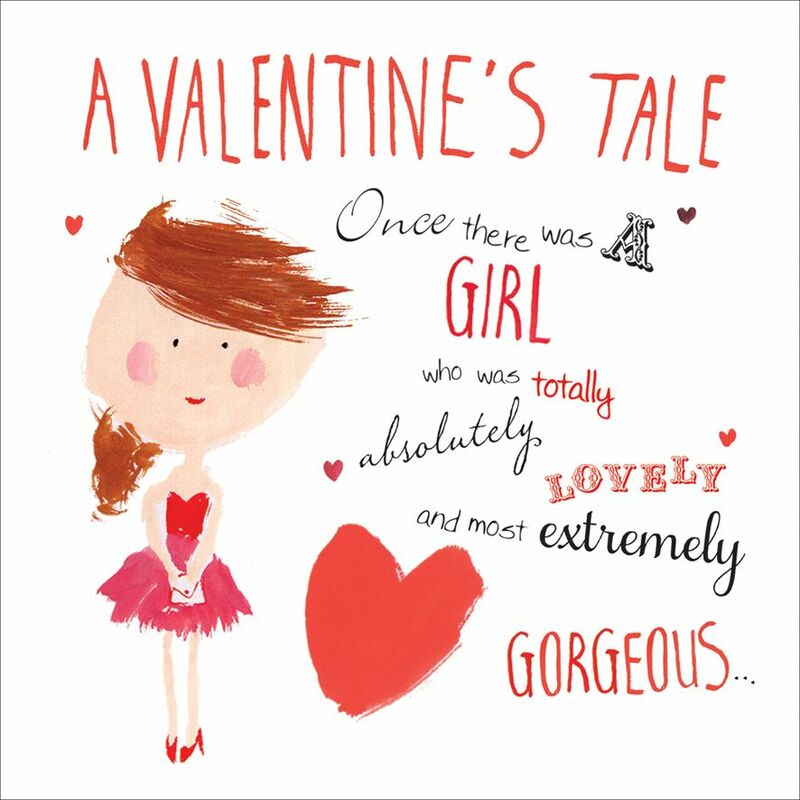 A great card for the female who is straight out of the fairytale books! The words on the front of the card reads A Valentines Tale. Once there was a girl who was totally absolutely lovely and most extremely gorgeous The message inside finishes off the rhyme with and that girl is you! > Message inside reads and that girl is you!